Nicki Minaj’s Dublin Show Is Thwarted By the SeaNot even the Queen can tame the briny depths. Nicki Minaj Might Voice an Angry Bird in Angry Birds 2The rapper joins an all-star cast for the next movie based on that app. 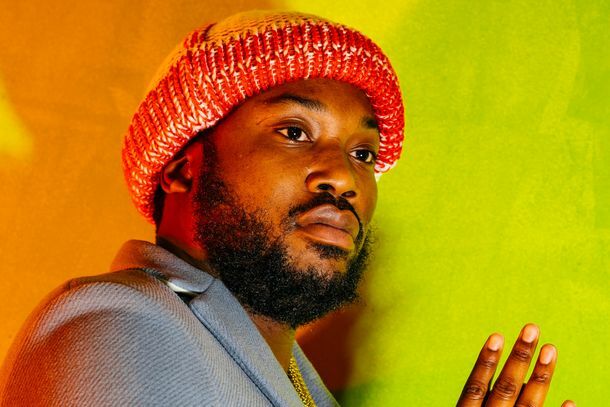 Nicki Minaj Cancels Her Tour With Future Amid Rumors of Low Ticket SalesOr maybe she just … changed her mind? Cardi B Wins VMA for Best New Artist, BitchThe shade here is real. Tiffany Haddish Just Started a War With Fifth Harmony FansHere we are. Travis Scott Moved Seats at the VMAs to Get Away From Nicki MinajTravis and Kylie were originally supposed to sit directly behind their new enemy. The Banquet of Trash Talk That Is Nicki Minaj’s QueenShe comes at pretty much everyone, but there’s more to the album than that. How to Hear Nicki Minaj’s New Album, Which, Surprise, Is Now Coming Out TodayShe threatened to leak it just hours after finishing it. 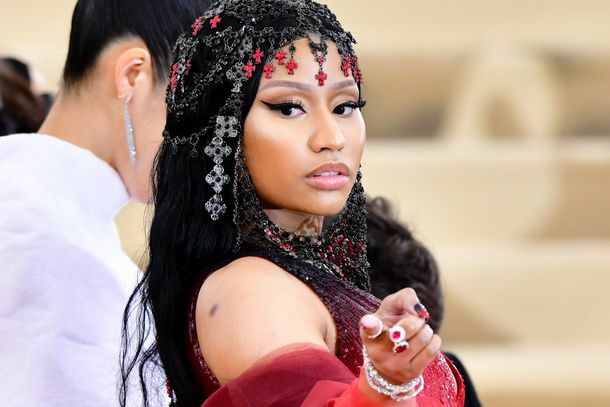 Hey Tracy Chapman, Nicki Minaj Is Desperately Looking for YouNicki said she might delay her album again if she can’t clear a rare Tracy Chapman sample. Nicki Minaj and Ariana Grande Return to the Sea Whence They Came in ‘Bed’ VideoDo mermaids even have beds? Oh, the seabed. Duh. Ella Mai Releases ‘Boo’d Up’ Remix With Nicki Minaj and QuavoIt’s better than fireworks and it won’t scare your cat. 3 Minutes and 52 Seconds of Ariana Grande Frolicking in a Forest With Her ClonesWhat the hell is this video? Listen to Ariana Grande and Nicki Minaj’s New Single ‘The Light Is Coming’Pharrell co-wrote and produced this track that you shall absolutely jam to today. Nicki Minaj and Ariana Grande Hit the Sheets for Their Latest DuetSpoiler: It’s not about sleep.